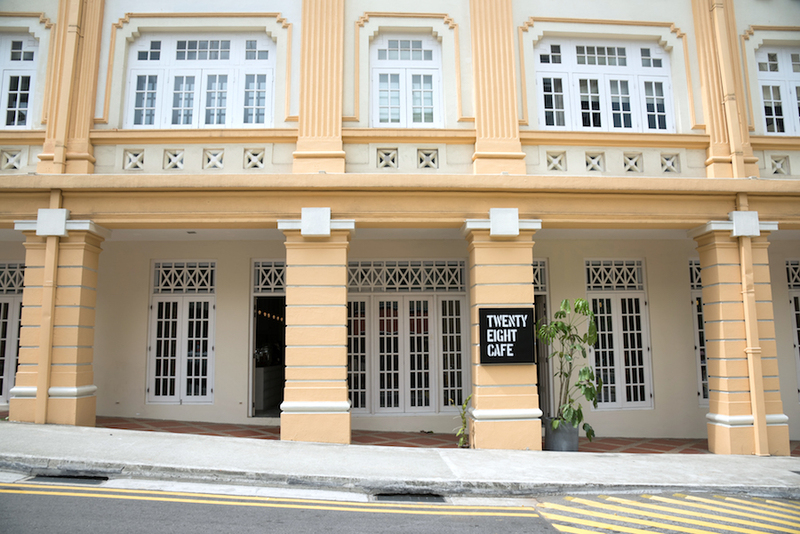 Situated in one of the shophouses along 28 Wilkie Road is Twenty Eight Cafe, named after its location. While its exterior has European vibes, the interior is an elegant, minimalist-inspired space that can accommodate up to 60 diners. 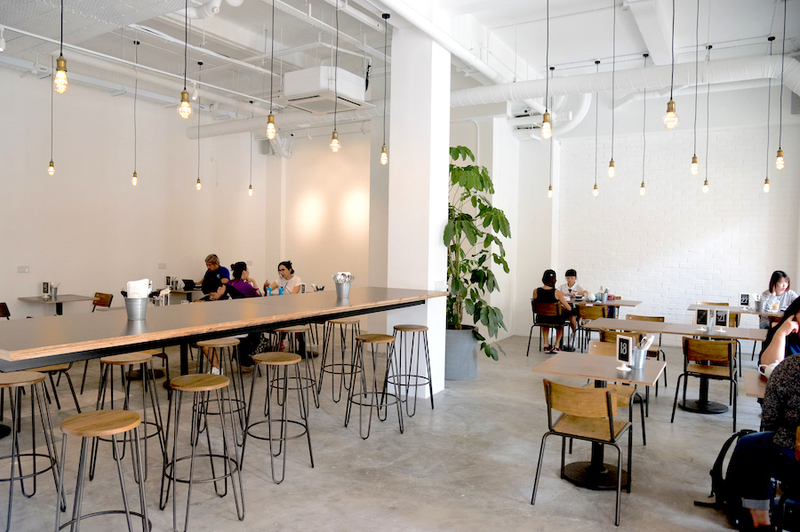 Tall ceiling, hanging bespoke lighting, green leafy plants with wooden furniture, definitely sounds like an “Instamgram-worthy” cafe for #ootd shots. 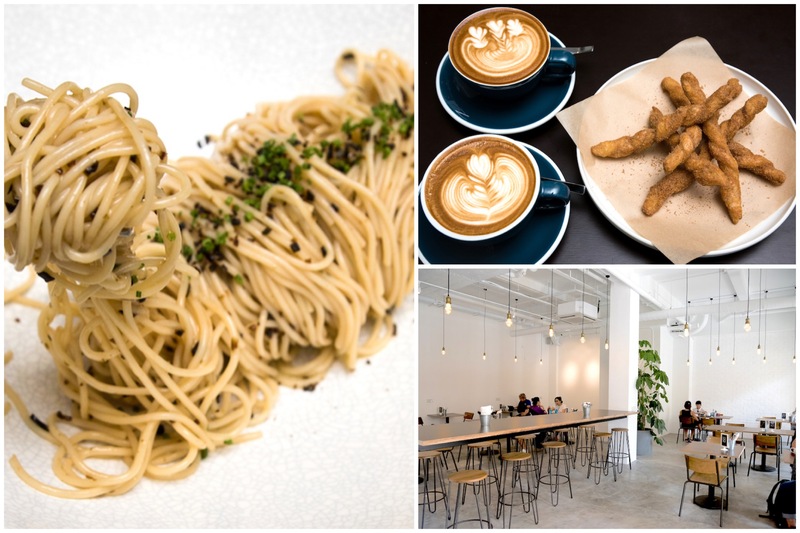 At a first glance, their menu offers a small selection of food items (about 12 in total) that is commonly found in all other cafes, with a slightly higher price tag though. Some of the offerings include Egg Benedict ($18.90) which is pricey (for students around) and not that common these days, Common Breakfast ($22.90), French Toast ($16.90), Pasta ($14.90 – $19.90), Salad ($14.90) and Coffee ($4.50 – $6.50). As the saying goes, the early bird catches the worm. Interesting dishes such as Berrilicious Pancakes ($15.90) and French Toast ($16.90) are only available till 11.30am daily. From 11.30am onwards, the pastry selection on the menu is replaced by Finger Food such as Truffle Fries ($12.90) and Luncheon Fries ($12.90). 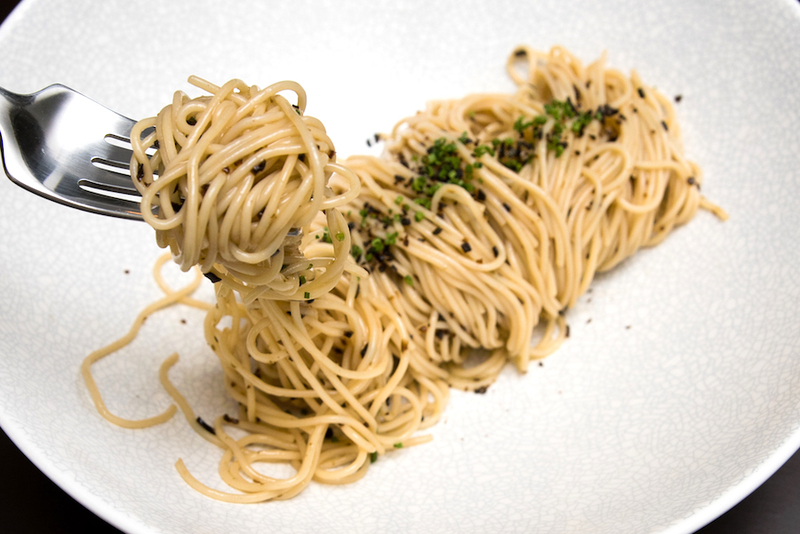 I had the Cold Truffle Pasta ($19.90), a dish made of angel hair pasta, truffle oil and kombu. 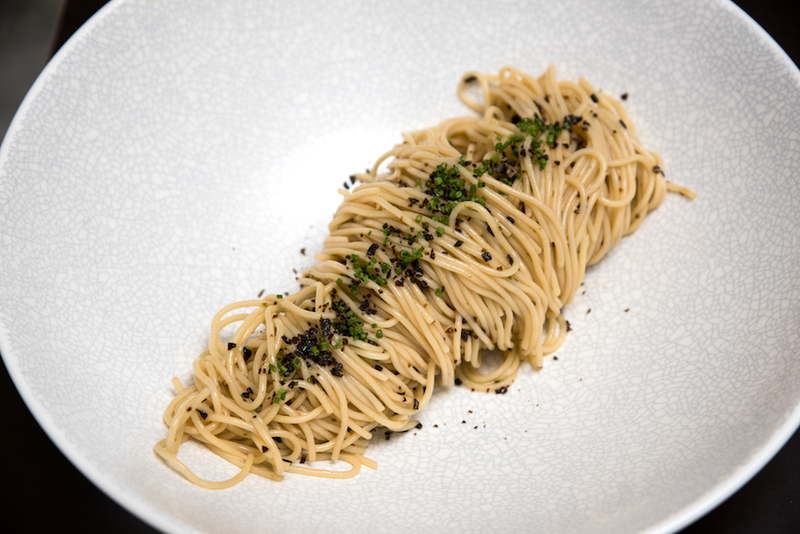 The first few mouthfuls of al dente pasta was cold and refreshing with distinct smell from the truffle oil. The taste could get a little boring halfway throughout the dish as there was minimal ingredients used, with not much variations in texture. 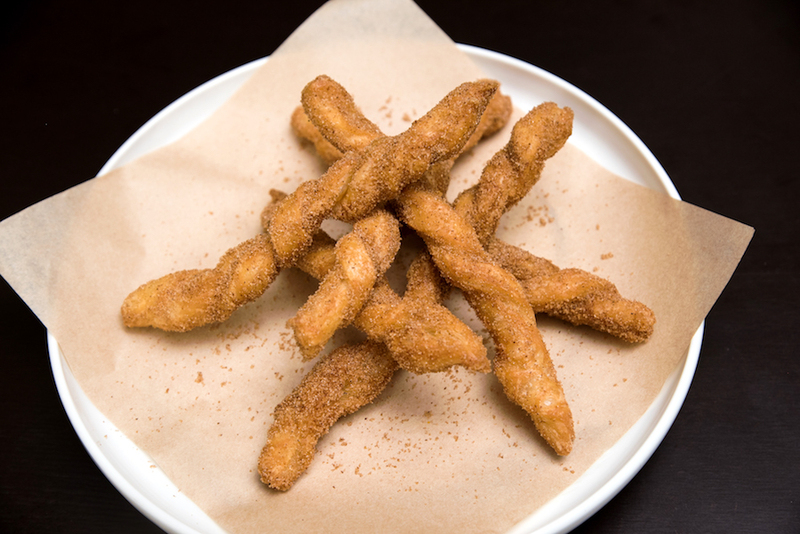 The ordinary looking Indian Churros ($4.90) was actually the highlight. 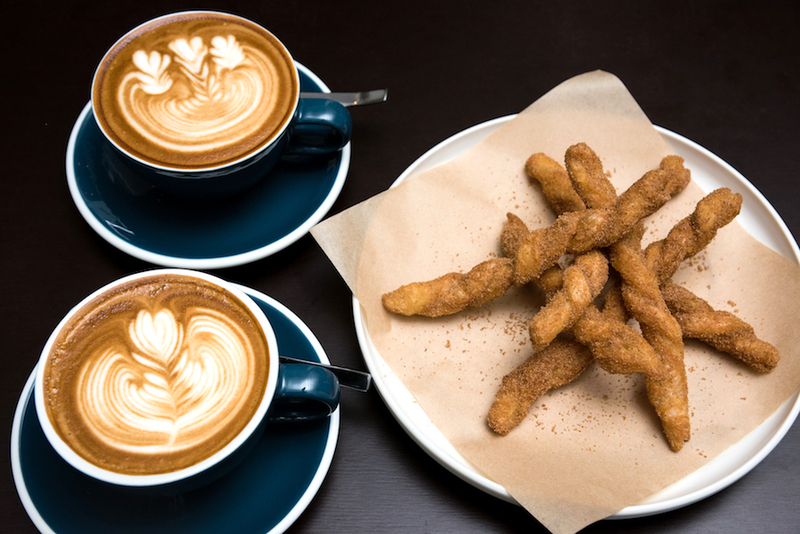 Instead of the usual dough used in Spanish churros, prata (Indian flatbread) was rolled into long shapes before deep frying and coating it with cinnamon sugar. 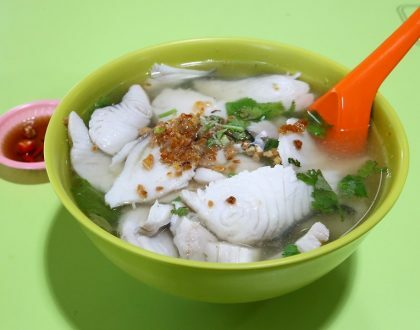 With a crispy texture on the outside, light and airy texture on the itself, it was quite an addictive dish on its own. 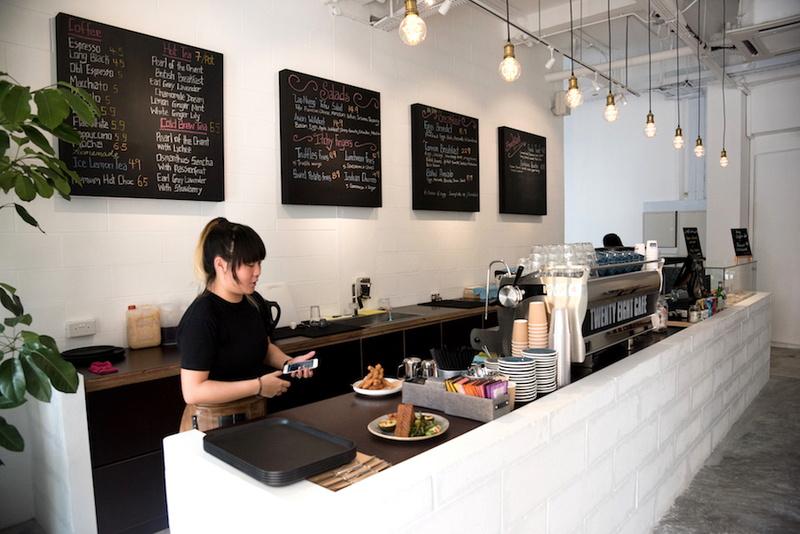 Espresso-based drinks such as Latte and Flat White are priced at $5.90 whereas mocha is charged at $6.50, approximately half a dollar more than most other cafes. 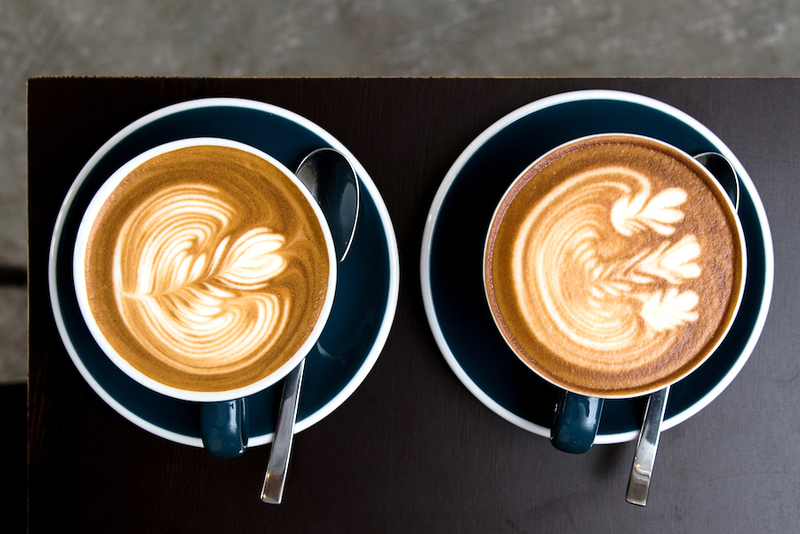 Using a blend of coffee beans from Bali and Sumatra and roasted in Australia, the Flat White was full-bodied, smooth and on the acidic side. 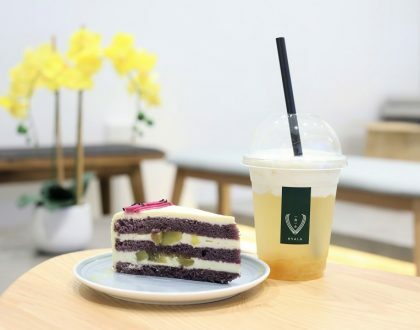 The spacious space and ambience is conducive for an afternoon tea, and I saw many students hanging out there on a weekday afternoon. 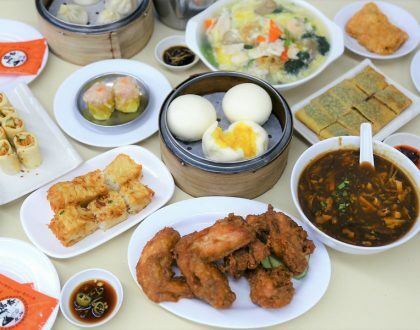 Apart from the slightly steeper pricing, the standard of food is not bad and I look forward to more varieties in the future.